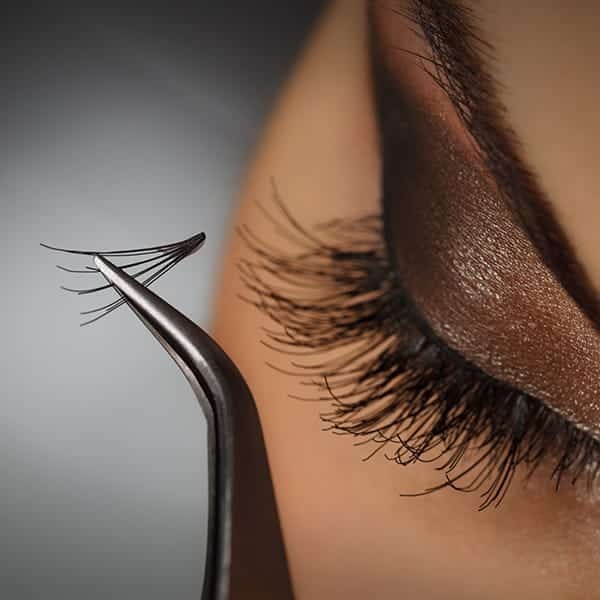 Let’s Go Lashes are the perfect solution for those who like to look flutteringly fabulous, who have little to no spare time and little skill for false eyelash application. Not only will Let’s Go Lashes outshine any own false eyelash application, they can last up to 2 weeks and really give your lashes that boost that you so desire. Let’s Go Lashes are applied using individual cluster lashes to build up a natural yet volumizing look. With the correct easy aftercare routine, they can stay in place for up to 2 weeks to ensure you get the most from your new lashes. The perfect choice for any event such as a big night out, wedding, a weekend away or even a day at the races, Let’s Go Lashes offer the comfort of ease and affordability to make them the necessity for any special occasion!